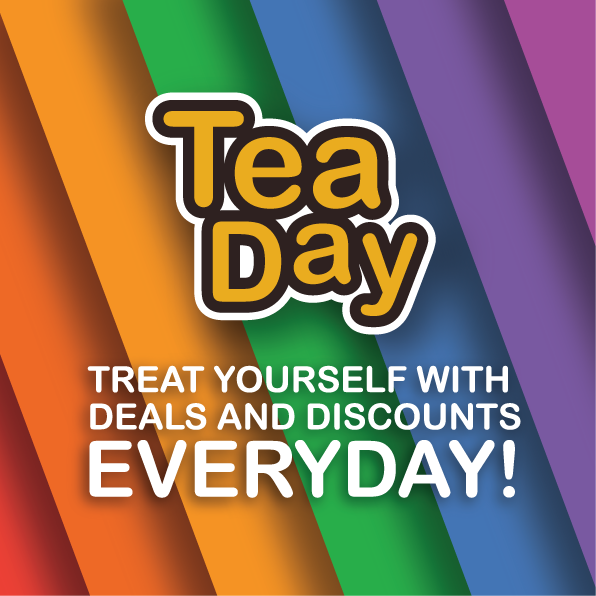 Enjoy Your Limited Time Teaspoon Vouchers NOW! Be Quick! This is a Limited time OFFER!! The Top 10 Stalls of the first week is out! What to eat in Kuching Festival?? PART 2!! Here's a little more preview before Kuching Festival 2016 starts officially tonight. Are you ready? Win RM24,000 by Writing Kuching Fest. Reviews!! 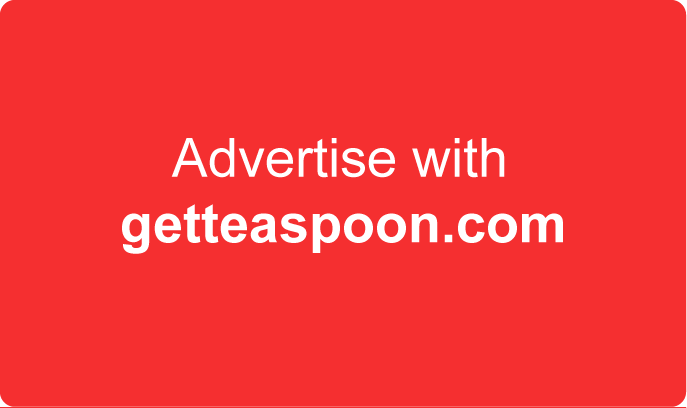 Eat, Post, and WIN up to RM24,000 when you write News Feed posts in Teaspoon! What to eat in Kuching Fest 2016? Part 1! Go Kuching Festival eat what.........? Here's some preview!!! !